Indian film industry is largest in the world, but that does not mean that television industry is lagging behind. Rather, it the fast growing industry nowadays. Indian daily soaps are gaining high TRP’s by each passing day. They are served to the viewers with some romantic scenes, loud characters, engaging storylines and spicy dialogues. Today, the male actors are earning whopping amount depending on their one day shoot. 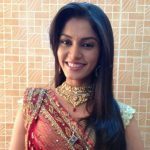 So, here is the list of Top 10 Highest Paid Indian Television Actors 2017 (Male). 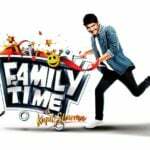 Kapil Sharma is an Indian stand-up comedian, television presenter, actor, and producer. 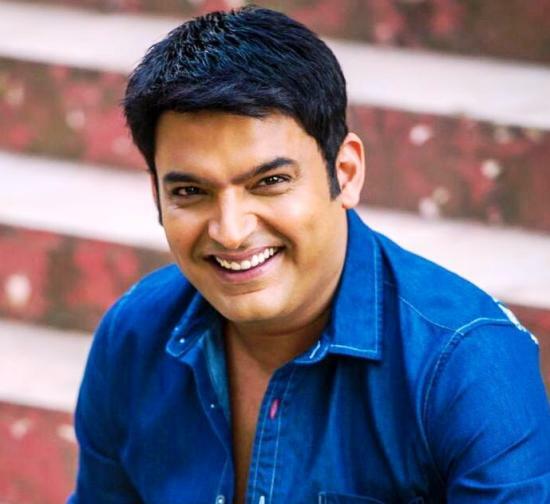 His show ‘The Kapil Sharma Show’ is a comedy and celebrity talk show, which is famous not only in India but in other parts of the world as well. Kapil has won the hearts of all people of the world with his mind-blowing comedy, for which he earns 60-80 lakh/episode. 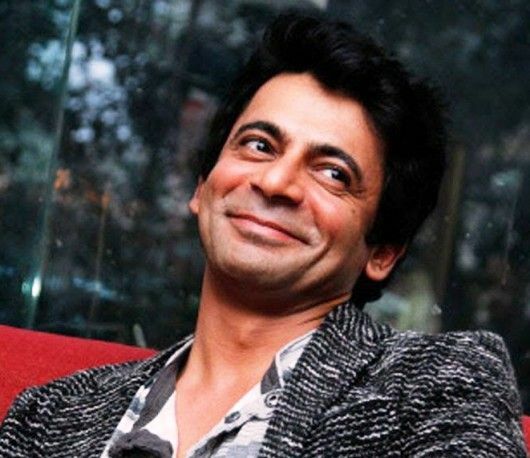 Sunil Grover is an Indian actor and stand-up comedian. He has acted in many comedy shows but gained popularity on ‘The Kapil Sharma Show’. He is also famous for the portrayal of the characters called Gutthi and Dr. Mashoor Gulati and his earnings are about 10-12 lakh/episode. 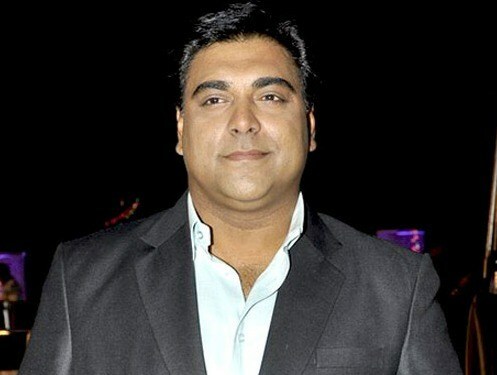 Ram Kapoor is one of the finest actors that Indian Television Industry have today. His superhit show ‘Bade Achhe Lagte Hain’ (2011-2014) made him gain huge success. 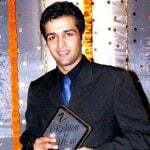 Apart from this he is also making a name in Bollywood as well and he is paid 1.25-1.50 lakh/episode. 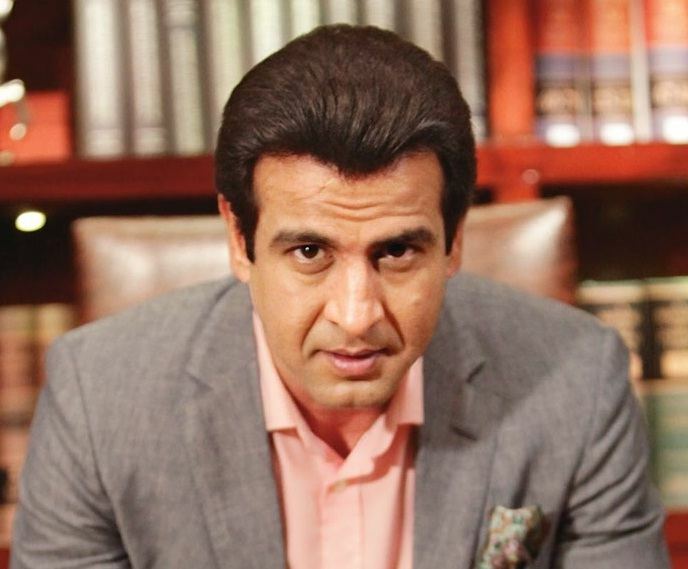 Ronit Roy, currently is one of the highest paid TV actors in India. He is famous as KD Pathak in the show ‘Adaalat‘ (2011-2016). The actor also owns a security business, providing security to Bollywood stars and production houses. His earnings are 1.25-1.50 lakh/episode. 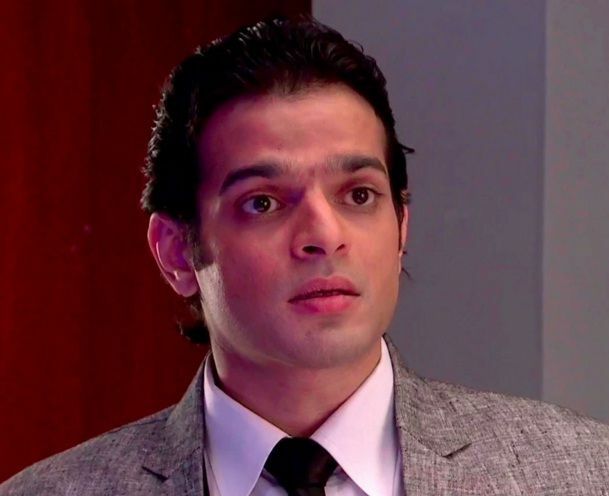 Karan Patel who is the most popular actor of Television industry, acts in the super successful show ‘Ye Hai Mohabbatein’ (2013–present). He has gained a lot of fame over the years and earns around 1.10 lakh/episode. Mishal Rahega surprisingly stands on the sixth spot. 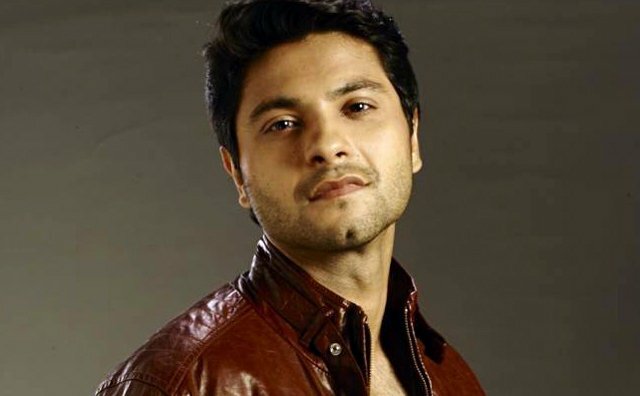 As he is the face of the show Ishq Ka Rang Safed (2015–2016) and is one of the most loved faces on television, for which he is paid about 1.6 lakh/episode. 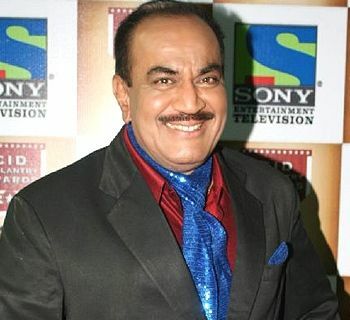 Shivaji Satam is an Indian television and film actor. A former bank official, he had appeared in many Hindi and Marathi films. His role as ACP Pradyuman in the famous show ‘C.I.D.’ (1998–present) attracts the audience even today and he is paid 1 lakh/episode. 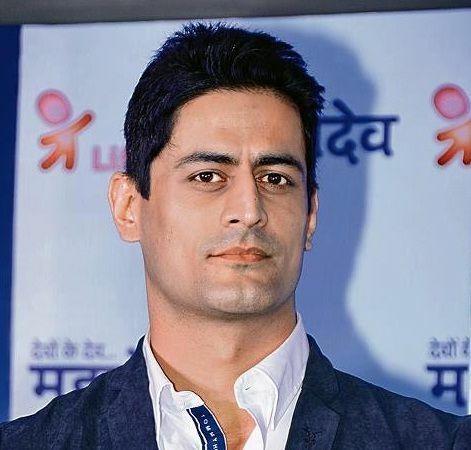 Mohit Raina is one of the talented actors of Indian Television industry. The actor is well known for his role in the historic serials namely ‘Devon Ke Dev – Mahadev’ (2011-2014) and Chakravartin Ashoka Samrat (2016) and he earns 1 lakh/episode. The brilliant actor who got married to the stunning actress Bipasha Basu has taken a leap from the television after his marriage. 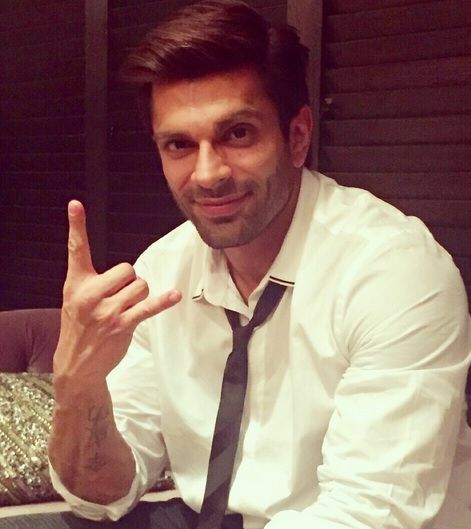 His last successful show was ‘Qubool Hai’ (2012–2013) for which he earned around 80,000/episode. 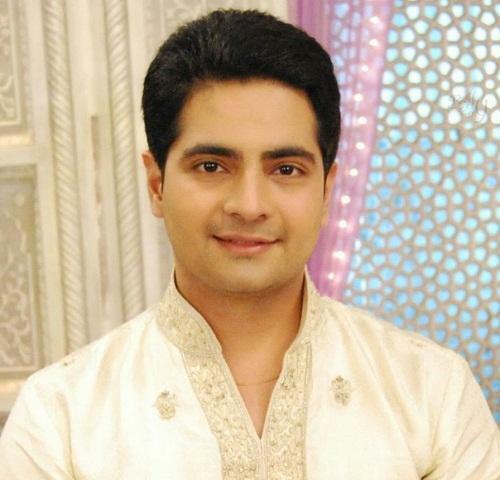 Karan Mehra who got famous because of his popular show ‘Yeh Rishta Kya Kehlata Hai’ (2009–2016) is a talented actor of the television industry. Now his earnings are 75,000/episode.